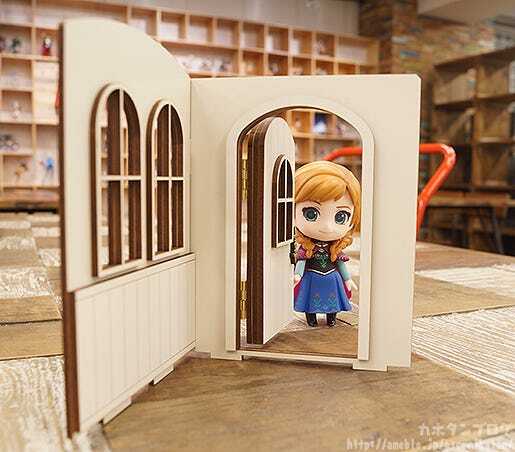 Kahotan's Blog | GOOD SMILE COMPANY Figure Reviews | Autumn Twitter Header Image & Nendoroid More: Wood Series! 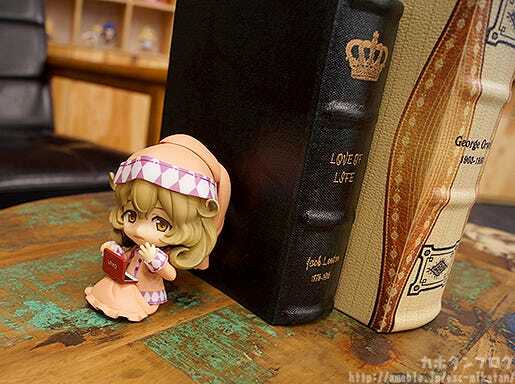 Autumn Twitter Header Image & Nendoroid More: Wood Series! Autumn is the season of chestnut and sweet potato snacks! It’s one of those seasons where the snack section of the convenience stores calls out to me more than usual! Anyway, now that we are into September I wanted to remind everyone that I’m currently looking for a new header image for my Twitter account! This time around the theme of the photo must be Autumn related! In preparation for the long nights it’s time to switch to a more Autumn-themed header! 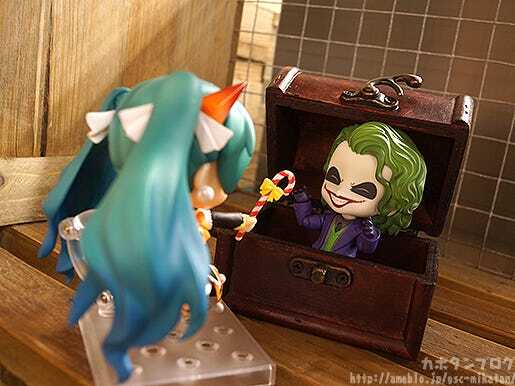 * Your photo may be used as the header image on the @gsc_kahotan account for September ~ October 2016. 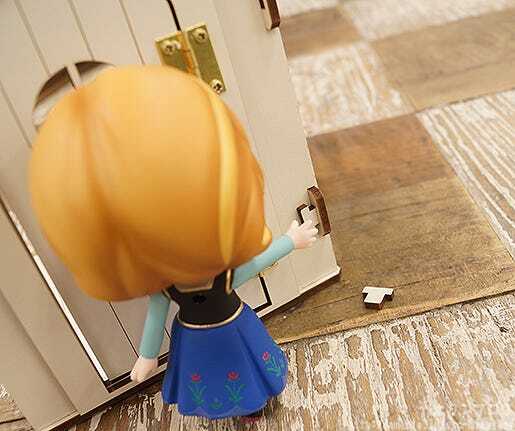 Carefully detailed window frames and a door with an intricate door knob will leave your Nendoroids feeling right at home. 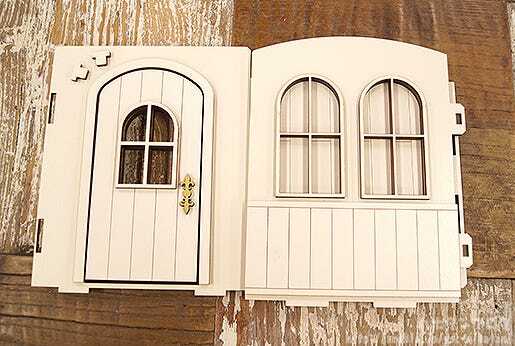 You can choose between having the door on the left or right. 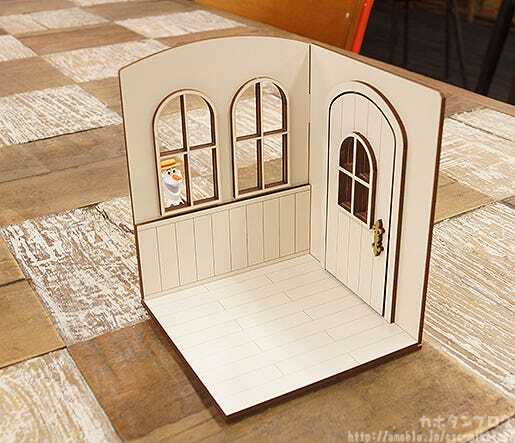 Create a cute indoor display area for your favorite Nendoroids! 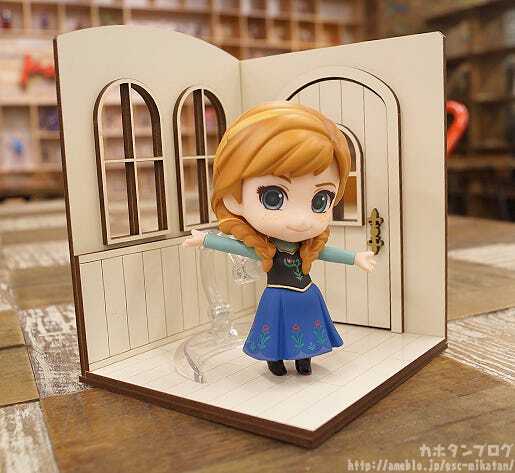 The windows of the house are the perfect size for a Nendoroid to peek out the windows. 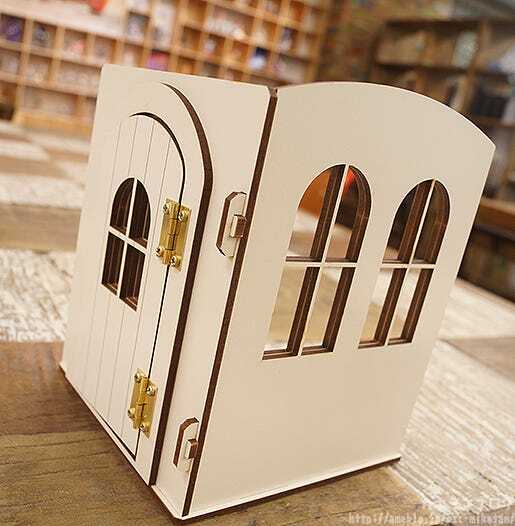 The same design is made in both a left and right form, allowing you to use the one that better suits your collection. 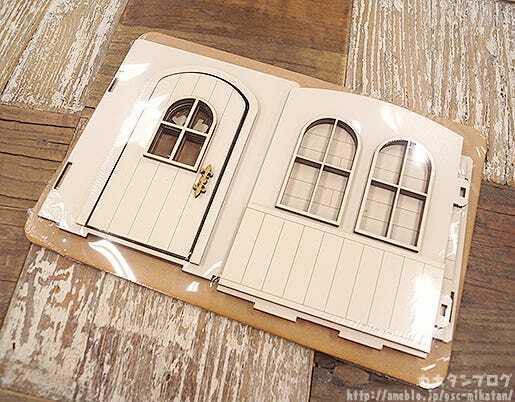 Create a cute indoor display area for your favorite Nendoroids! 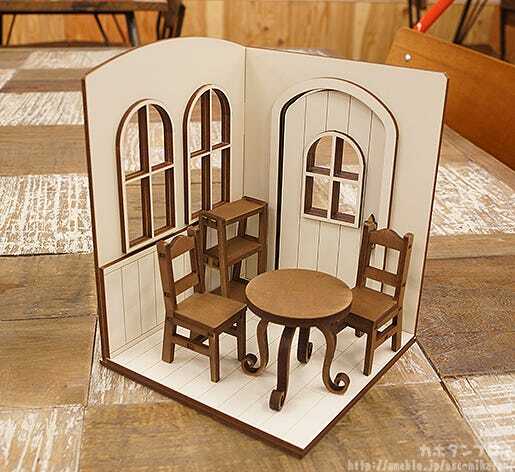 A cute wooden table with cabriole legs, a pair of chairs that can have a Nendoroid stand passed through the back as well as a wooden display shelf create a lovely set of accessories to display with your Nendoroids! 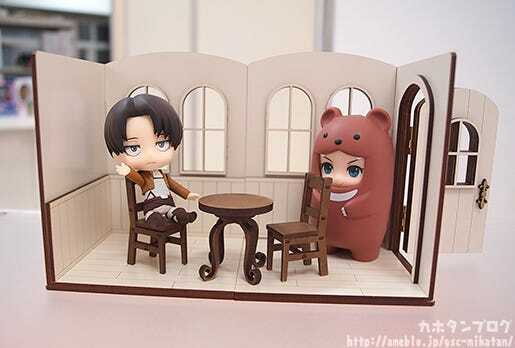 Add them to the Nendoroid More: Wood House and create a cute indoor display area for your favorite Nendoroids! 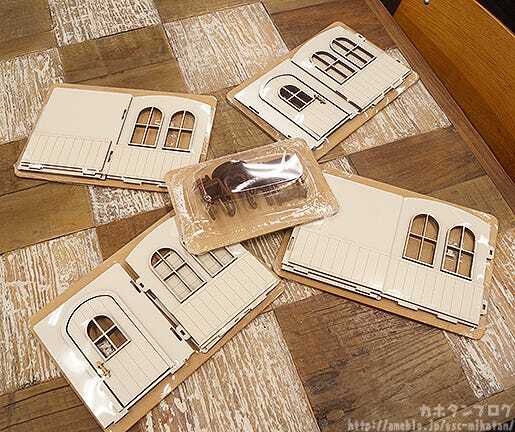 ▼Insert the floor area into the open holes! 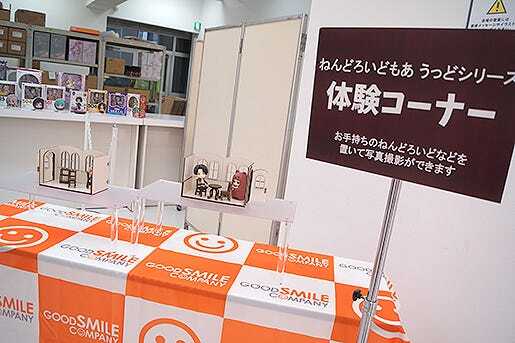 If you come through to the Good Smile Company 15th Anniversary Event you can also play around with the Wood Series for yourself! !